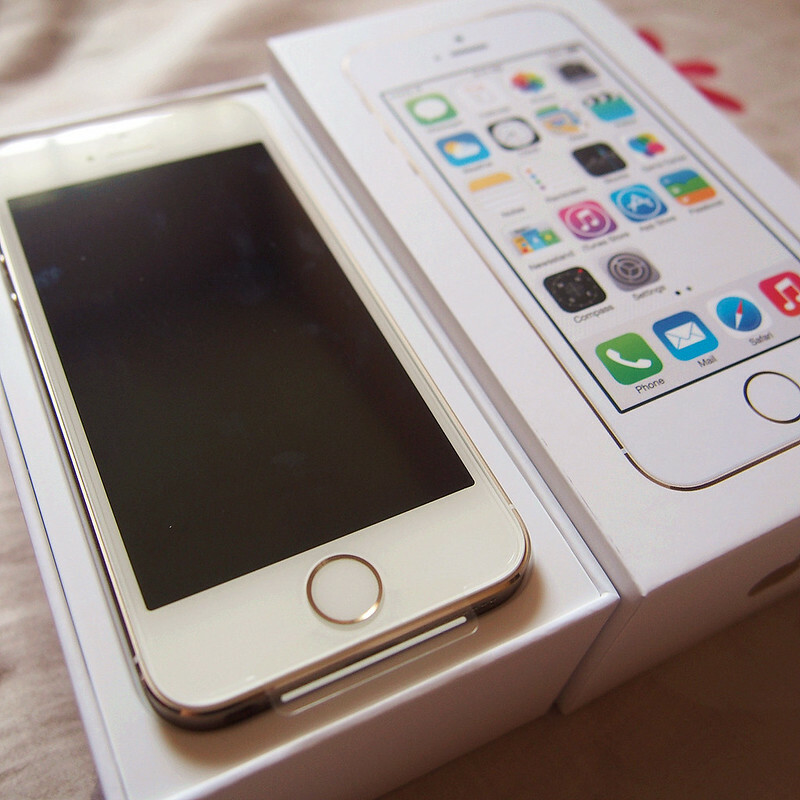 Donn's Blog: Officially Team iPhone! I was a bit hesitant at first, after hearing so much bad news about iPhone. But then again, haters gonna hate right?!!! Even JingLongKHOO who was once a DIE HARD Android fan was slowly turning gay for iPhone! Hahahaha! So yeap! Its official, I'm gay for iPhone too! So a few days ago, my dad agreed to buy the iPhone 5S for me, and bad news from Fennimisoo, cuz she said that the iPhone 6 will be released earlier this August than the initial September 2014. But ain't nobody got time for that! Hahahaha!!! 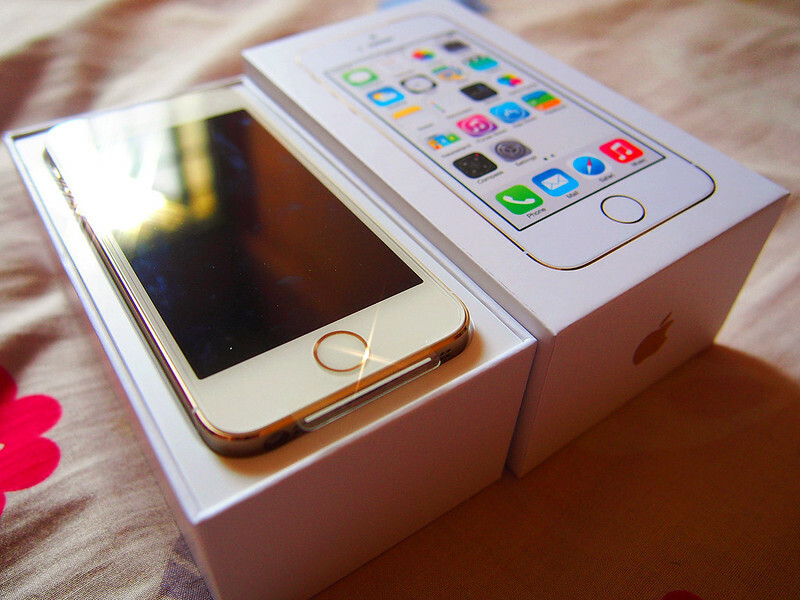 Before I forgot to mention, I bought the iPhone 5S in Gold, 32 GB, because I feel that 16 GB for a heavy user like me is just.... Not enough, because I use my phone for many purpose, Music, Photos, Web Browsing, Videos and many more, so getting a 32 GB one sounds quite legit right?? ?